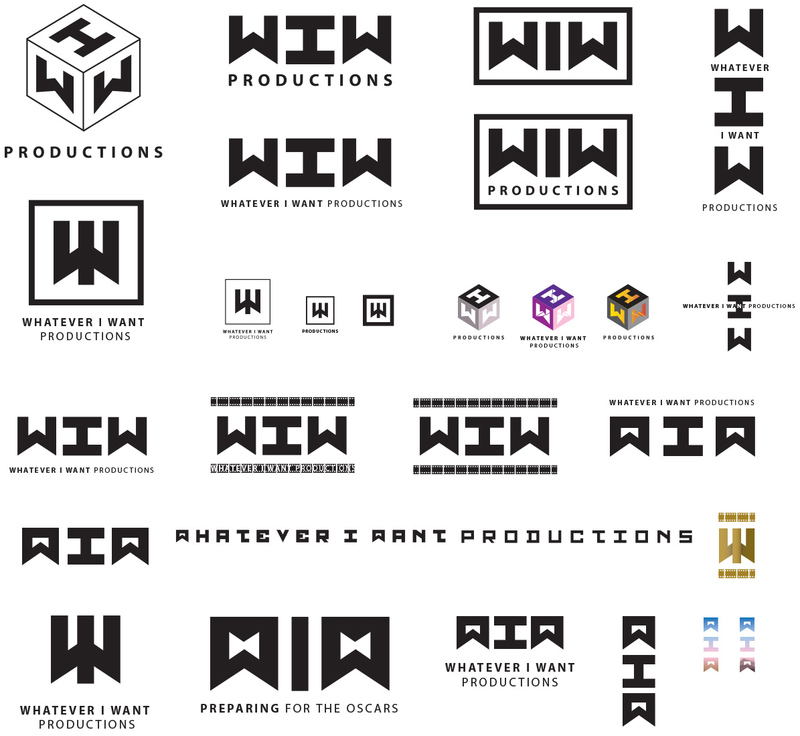 WIW final logo and variations. Whatever I Want (WIW) Productions is a film production studio, based in Athens, Greece. Nibo logo variations & experiments. 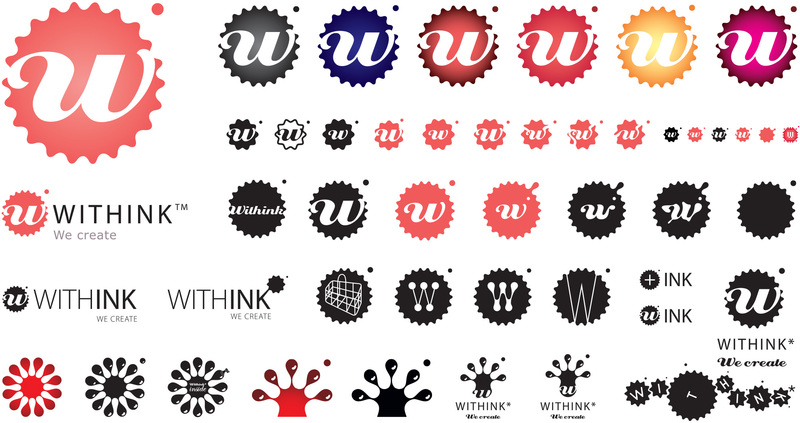 Variations & several tests as well as final logos for various applications. Ecoscapes wanted a visual identity that would reflect their elegant designs, their love of nature and the use of local resources. Ecoscapes® is a Landscaping design studio specialising in ecological landscaping. Cheese lovers wanted a logo for their all-things-cheese website and Facebook Community page. Cheese lovers ® is a website and a Facebook community page about cheese. Out of the Box wanted to refresh their logo for their 10 year anniversary (original logo below). Based in Athens Greece, Out of the Box is a well established Communication Agency. The client saw the book My66 and thought that the Route 66 shield would make a good logo for their gas stations. Final logos and logo props for various applications in and around the 222 & 12 gas stations. Niki Stylianou wanted a contemporary design for her Logo and Promo cards that would reflect her design style and the use of contemporary materials. Jewelry made of rubber glove cut-outs, rope, metal and various other materials. Pragma Studio wanted their visual ID to "speak of" Photography. Pragma® is a Photographic Studio, Seminar Hub and Gallery created in 2010 by photographer Thanos Papadopoulos. 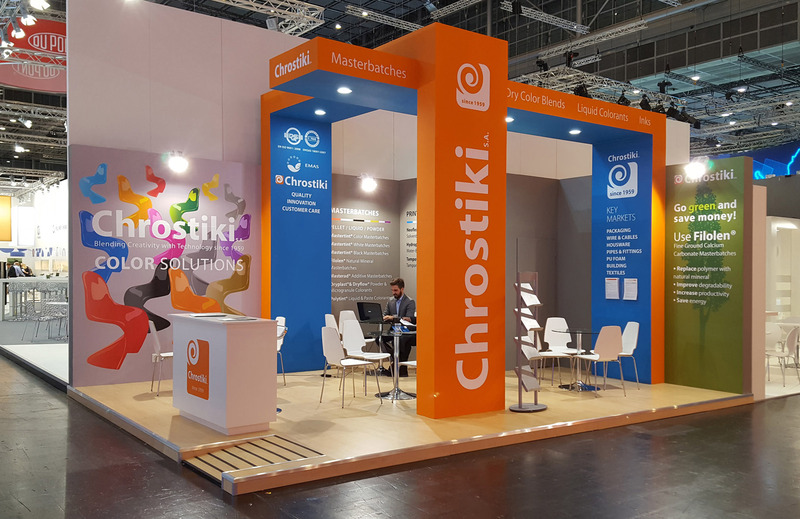 Logo variations and final logos for Chrostiki S.A.
Nibo® designed Chrostiki's Kiosk at the "K 2016" International Plastics & Rubber Fair in Düsseldorf, Germany. Chrostiki® is a chemical factory which specializes in colour pigments for colouring plastics. “Chrostiki” in Greek means “pigment”.